The search for a missing Bangor man is continuing today in the town of Brighton, state police said. 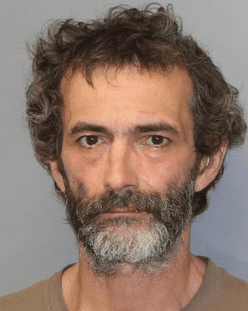 DEC forest rangers, state police, and others have been searching for Bruce Waite, 48, of Bangor, in the Slush Pond area, about 5 miles north of Paul Smiths on state Route 30 since July 6. Waite’s car, a 2004 Buick Century, was found there on July 5. “Bruce is very physically, mentally and emotially ill. His family is very worried,” states a poster asking for help finding Waite. 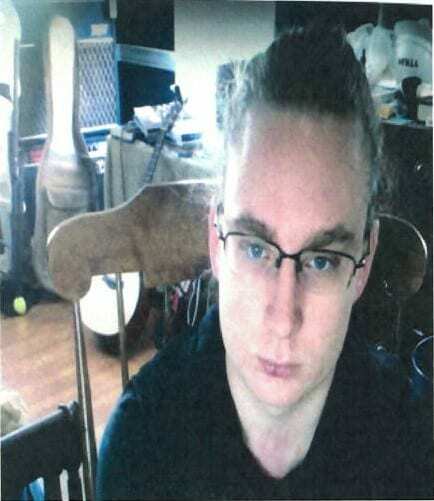 Waite was last seen on June 18 in St. Regis Falls, wearing a flannel shirt and blue jeans. Waite is 5 feet 5 inches tall, and weighs approximately 145 pounds. He has brown eyes and black hair. He has a tattoo of a spider skull on his left hand and a tattoo of a bear on his left shoulder. Also involved in the search efforts are DEC Environmental Conservation officers, state police aviation, Department of Corrections and Community Supervision, Division of Homeland Security and Emergency Services, Franklin County Emergency Services, Search and Rescue of the Northern Adirondacks, and the Paul Smith Gabriel’s Volunteer Fire Department. 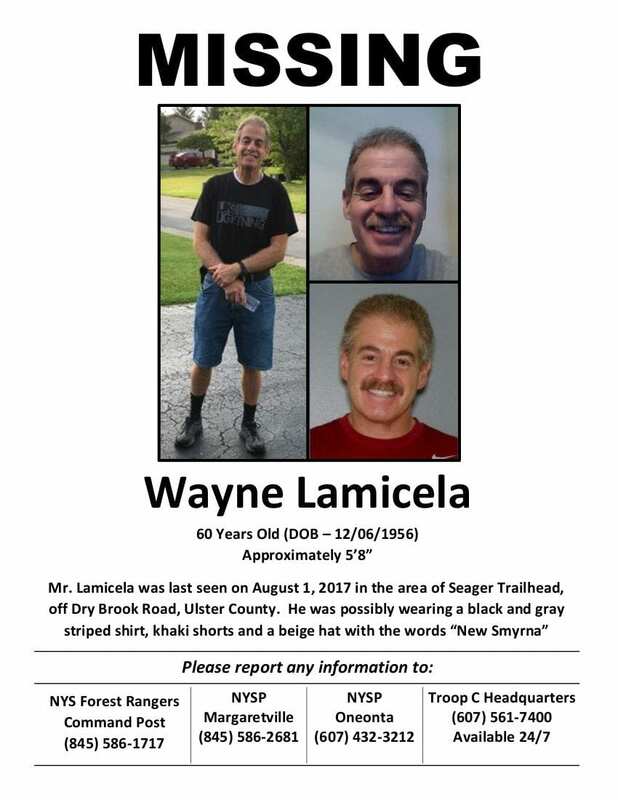 Anyone who has seen Waite or has information on his whereabouts is asked to contact the New York State Police at 518-873-2750.